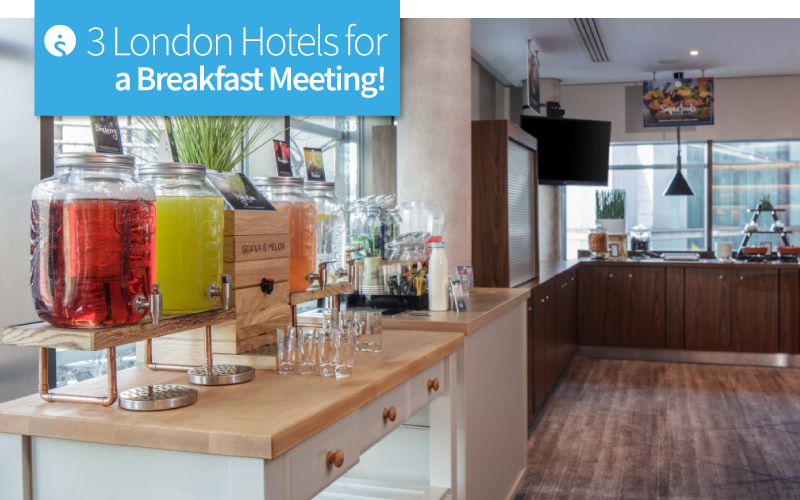 3 London Hotels for a Breakfast Meeting! 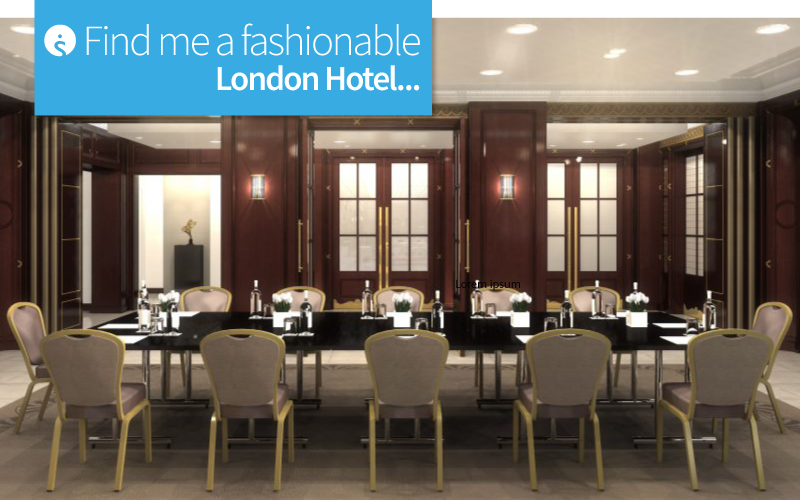 Find me a fashionable London Hotel for London Fashion Week! 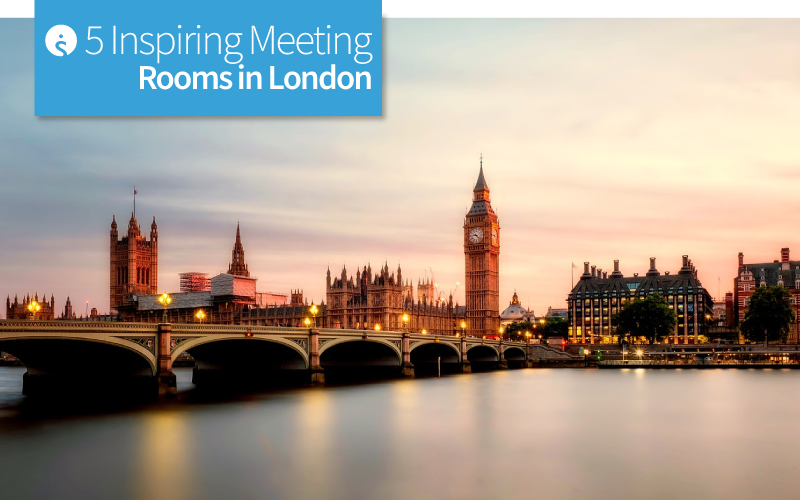 Generally speaking, everyone can agree that a guest room with a view is vital for feelings of well-being, appreciation and anticipation. 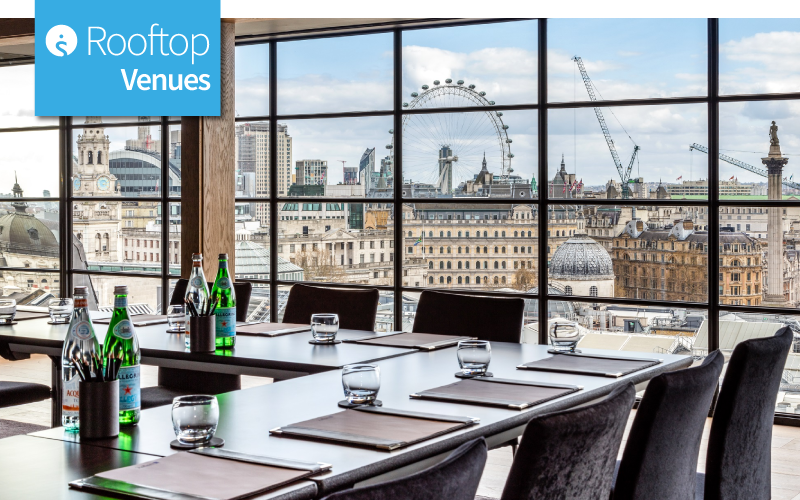 For our team, and indeed many event organisers, a room with a view is equally important for creating the right environment for a meeting or an event. 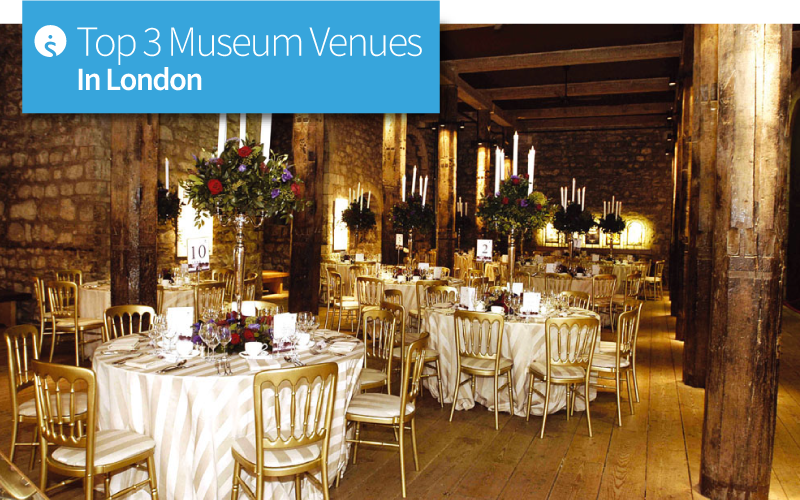 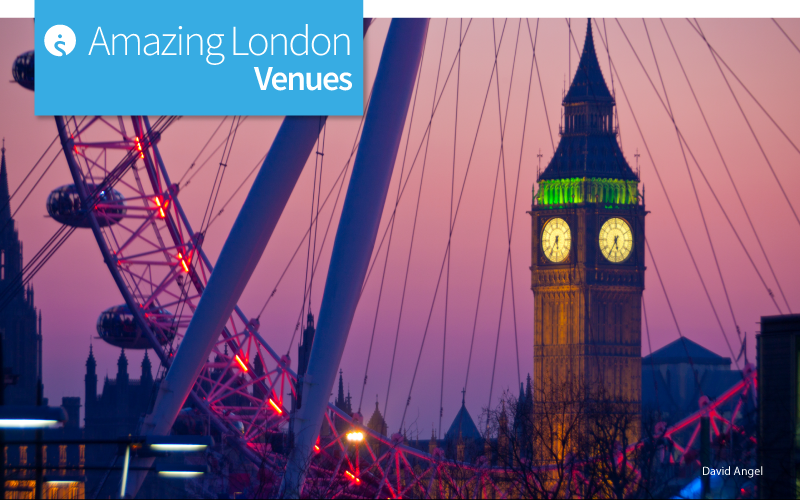 But if you’re in charge of finding a London hotel or a London venue to hire, it can be tricky. 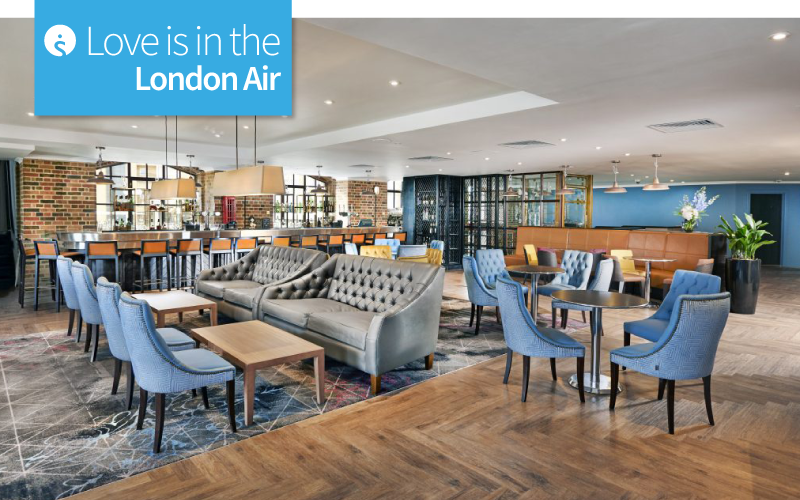 This fact is especially true when you’re not familiar with the famous city. 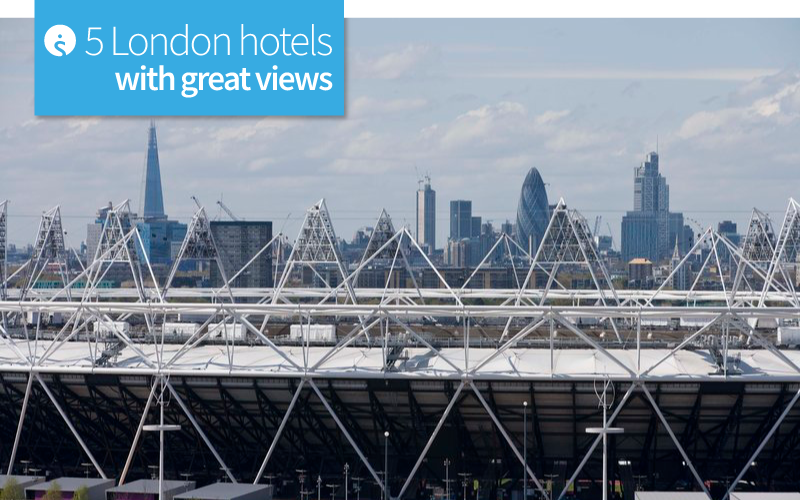 For instance, finding a London hotel with great views in one of the capital’s tourist hotspots is a minefield! 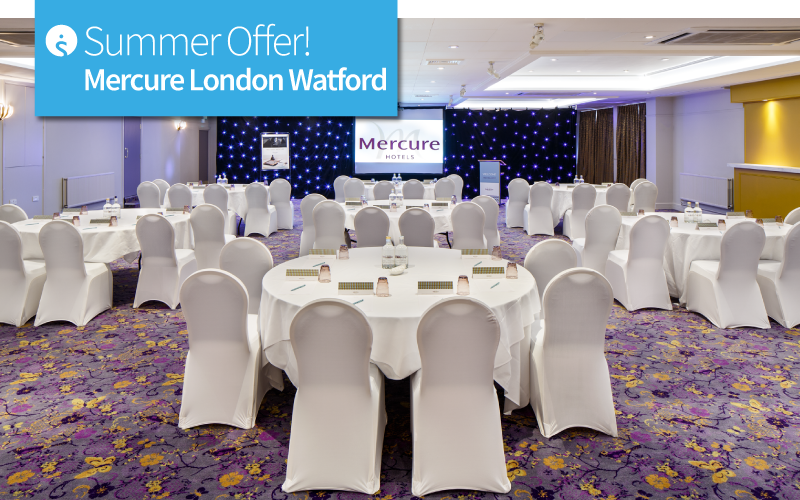 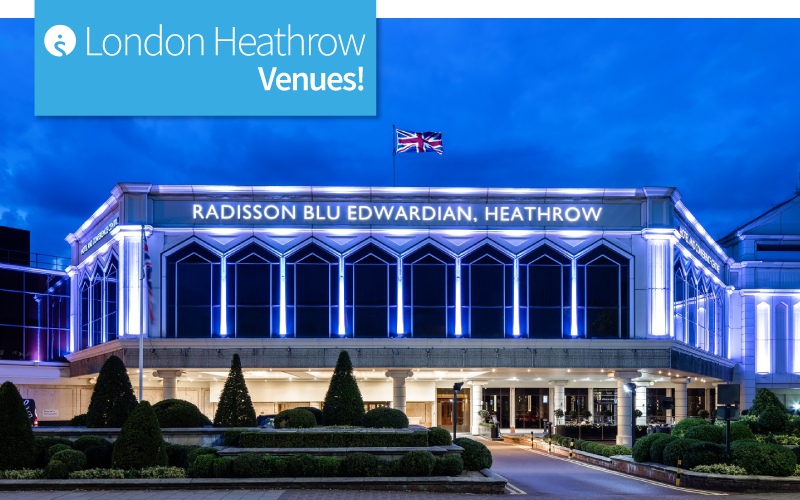 Spotlight on Mercure London Watford Hotel!